As you might expect, turmeric has been used for centuries to treat a variety of health problems. 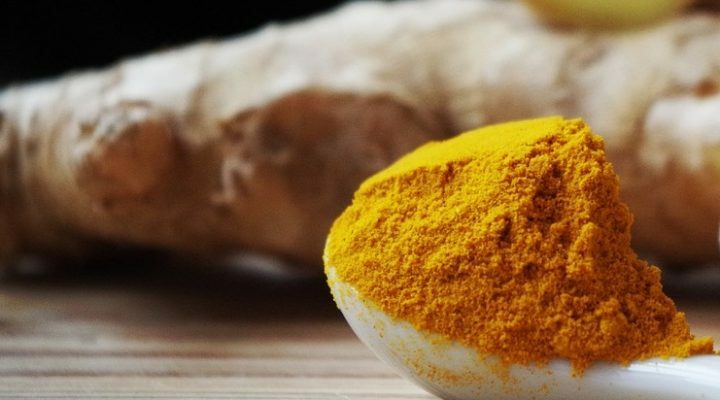 The Journal of Biochemistry and Biophysical Research Communications published an Auburn University study that showed that curcumin in turmeric is 400 times more powerful than Metformin (a common drug used to treat diabetes) in improving insulin sensitivity. Turmeric contains curcumin, an amazing compound that can protect and repair cells and can promote healing in the human body.